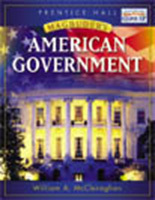 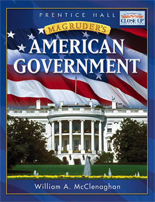 Hailed as a stellar educational resource since 1917, Pearson is excited to announce the NEW Magruder’s American Government program! 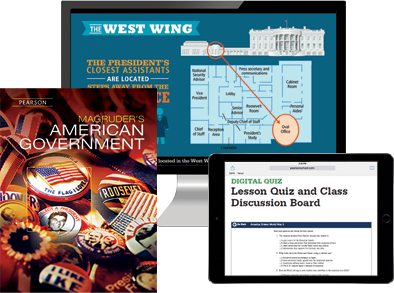 The new program is made accessible for today’s students through clear, appealing narrative and engaging activities, questions, and primary sources. 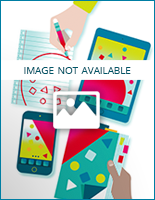 The program bridges time-tested best practices, curriculum standard expectations, and technology to help prepare students to be college and career ready. 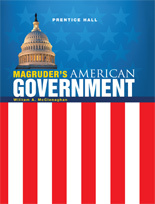 Available in print, digital, and blended options. 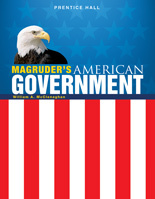 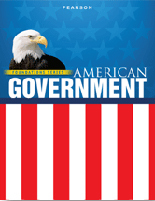 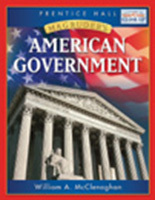 Pearson’s Magruder’s American Government program uses a research tested four-part learning model to enhance teaching and understanding.